The Horror Movie BBQ: Graham and Chad WATCH Survivor Series 1992! 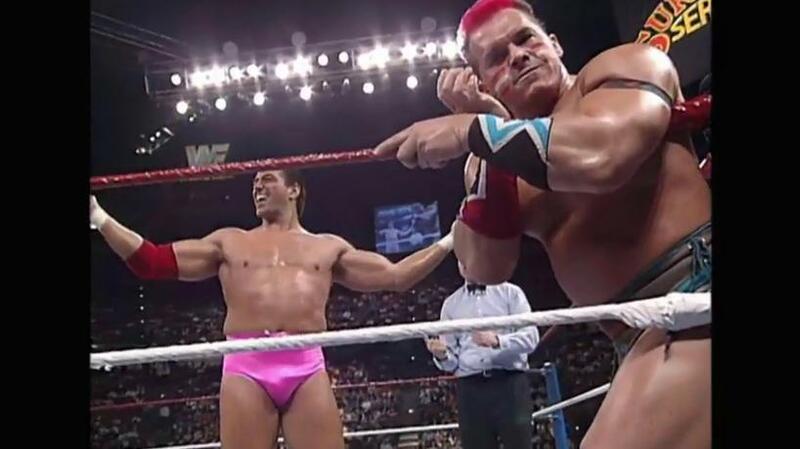 Graham and Chad WATCH Survivor Series 1992! Graham of TheHistoryOfWWE.com and Chad are BACK for another episode of "Graham and Chad Talk Rasslin"! -What was done right and wrong? -The joys of South of the Border. -Tormenting our parents with our wrestling obsession. -The Perfect Team's Enchantment Under The Sea Dance Proposal. Of course, this episode was recorded BEFORE The 2018 Royal Rumble, so we share our predictions for what we hoped to see during the big night and beyond. Were we right? Were we wrong? How drunk did Graham get? 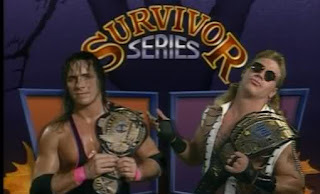 I might have to give this a listen, the 1992 Survivor Series is one of my favorite shows. Teen Titans Hit BluRay! Booyah!